At long last, very, very long last, cue drum roll, I am pleased to announce, cue fan fair... I have only finally gone and built myself a website. Hoorah. Cue angels singing Hallelujah, hoorah again. As you maybe able to tell I am a little bit pleased about this. Now if you have come across this blog via my Facebook page then you have probably seen it, but in case you haven't or just wanted to know what it was about then please do read on. 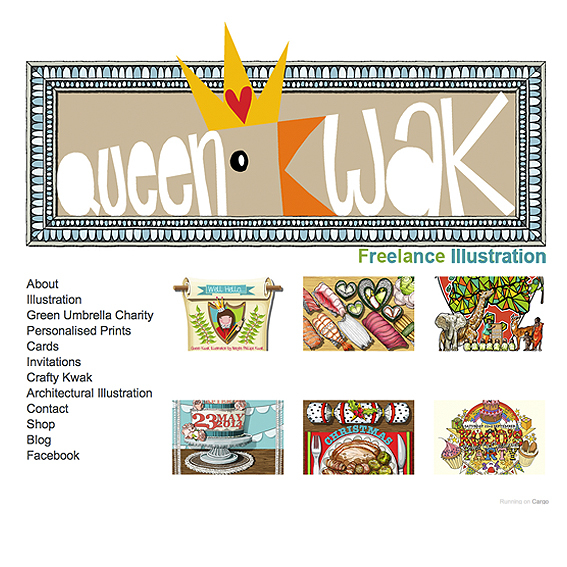 So my website www.queenkwak.com has been live for 2 weeks now, I built it myself over a month, the majority of the building within the first week and the remainder drawing new work or updating old work to add to it. I had me a little afternoon of basic tuition, thanking you kindly Mr Sam, who showed me the ropes and then I cracked on from there. 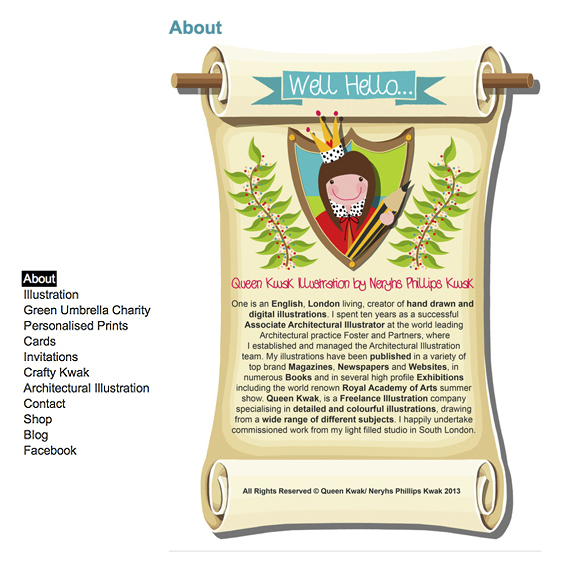 The following images are the pages from my site with a brief description. It is a pretty simple website I admit, but I am happy with it. 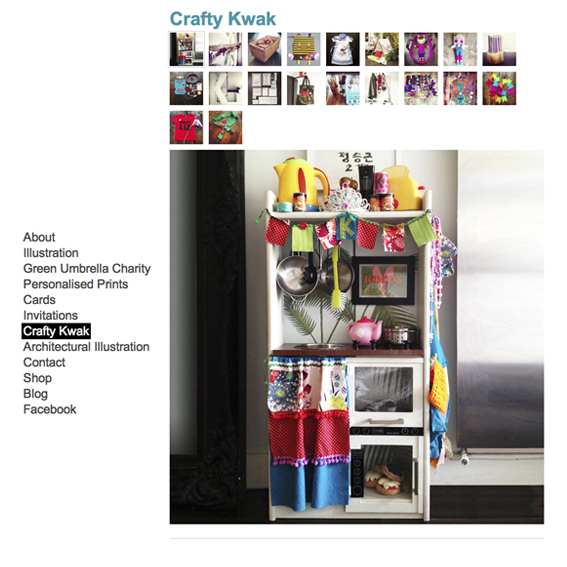 You will find all the categories for my work to the left, links for this blog, the Facebook page and my soon to come shop. The thumbnails show examples of what is within each category. 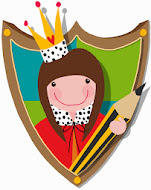 Brief description about me and what I do, all upon a royal scroll, naturally. A selection of illustration work I have produced for clients: companies and individuals, alongside a few bits I have produced myself. My first big commission, more to come on this in a separate post soon. 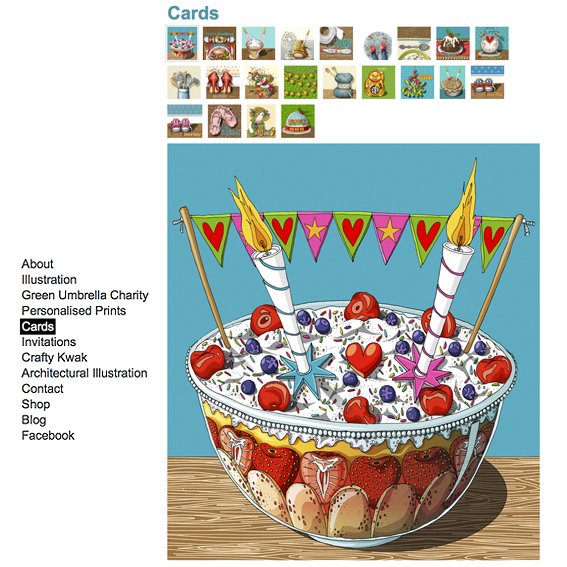 I started out wanting to illustrate cards, I have bucket loads of them, this is just the amount I can put on here. 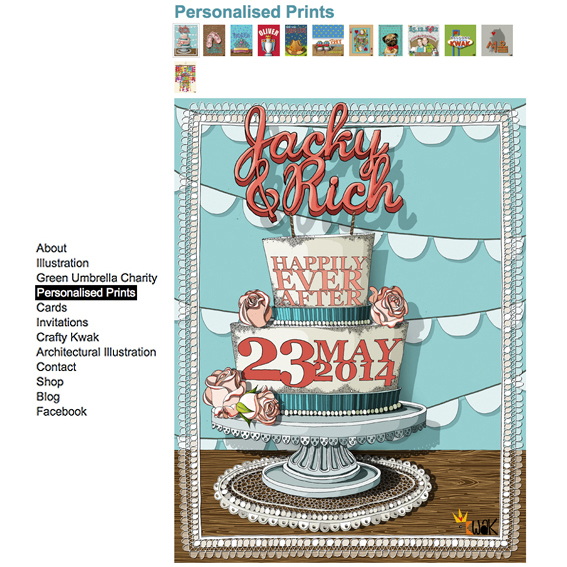 I have covered all sorts of topics and occasions and all are available to be fully personalised. 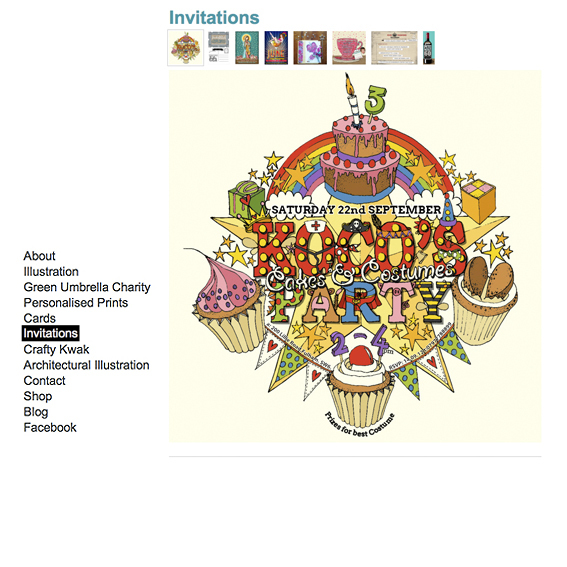 A selection of invitations, all commissions except the first, which cover a range of different occasions. I am happy to undertake invitation illustration and design for any occasion. Photos of all the bits and bobs I have made. Most of these products have already featured upon the blog, the rest will be explained in future posts. This is what I did in my former life, I absolutely loved my job. 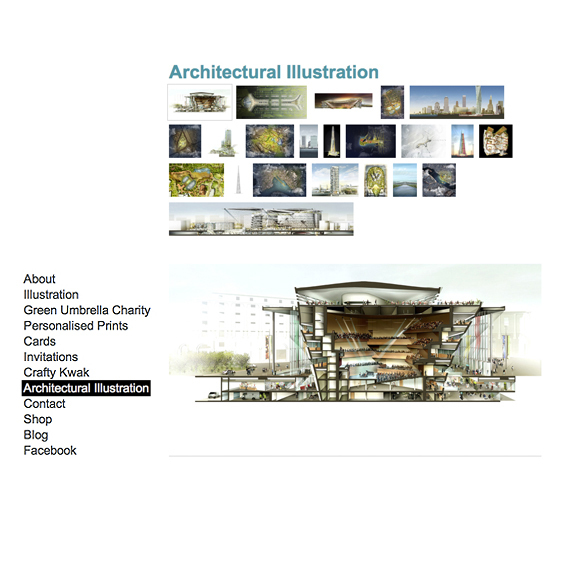 I established and managed the architectural illustration department in a world famous architectural firm where I got to draw the most amazing buildings and work on the most exciting projects. This is a selection of work I produced for the company during the ten years I spent there. What better than a royal fan fair to announce how to contact me. 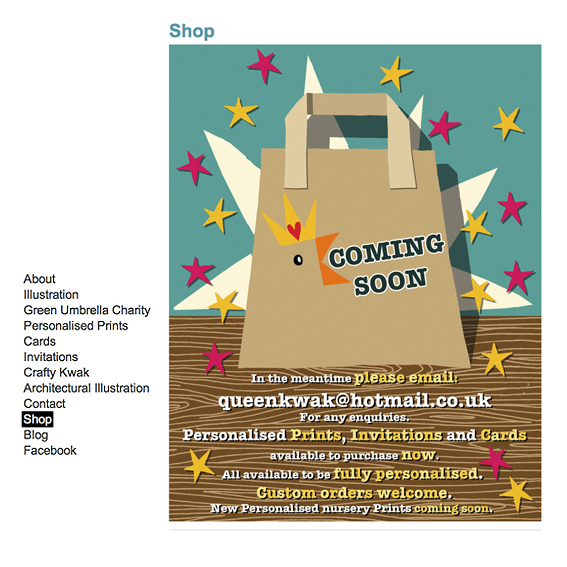 The shop will be coming soon, fingers crossed it shouldn't be too long now. 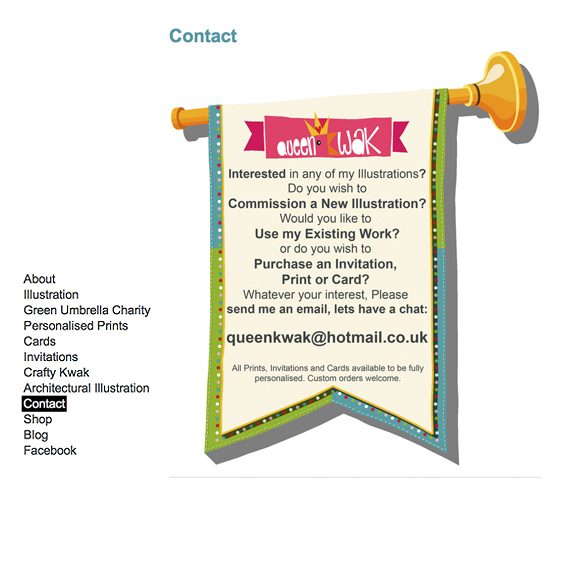 In the mean time I am happy to take commissions and sell images (exactly like it says on the screen grab, so I shall stop repeating myself) Just email me on queenkwak@hotmail.co.uk. 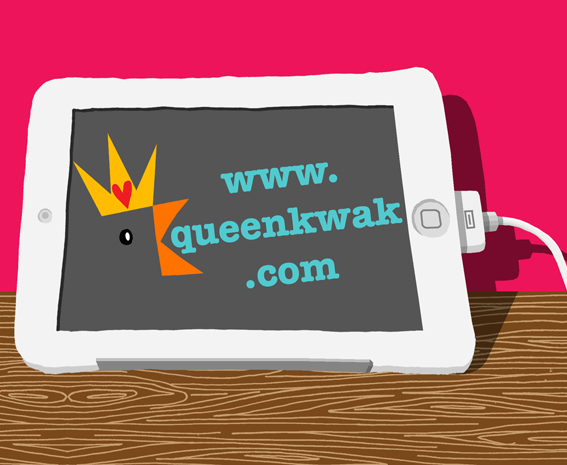 So that is the Queen Kwak website. New work will be added to the website regularly, so please keep an eye out if you are interested. If anyone is thinking to build a website, I highly recommend doing it. I have been wanting to build one for at least two years, if not longer and always thought it was out of my league, far beyond my capacity, but I did it. Admittedly mine is not full of funky features, it is pretty basic and simple but what I have made is perfect for me now and well I did it myself. Go me, big fat pats on the back for getting off my bum and doing it I think. The moral of my rambling is, if you are thinking of making one yourself and thinking you cant, then in the words of Mr Nike... just do it. Go on, you know you want to. Now next job on the list is to get me some of those custom icons/ buttons that the clever people have on their blogs/ website's, I want some just to the left of what you are looking at now, wouldn't that be just grand. Now does anyone have any clue how I go about adding them?? (if you are reading this in the future and I have those buttons here then I am clearly one of those clever people now, yay. If I have not got them then that will be a boo and I am obviously a failure. Big fat boo). 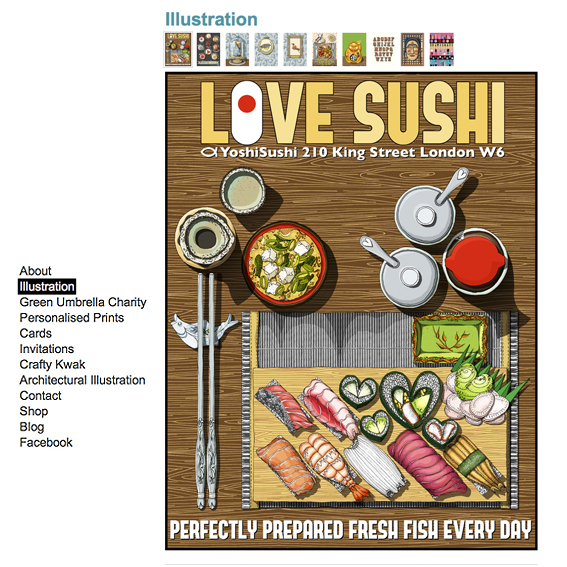 I really hope you like the website, any comments/ recommendations would be very much welcome. Thank you. 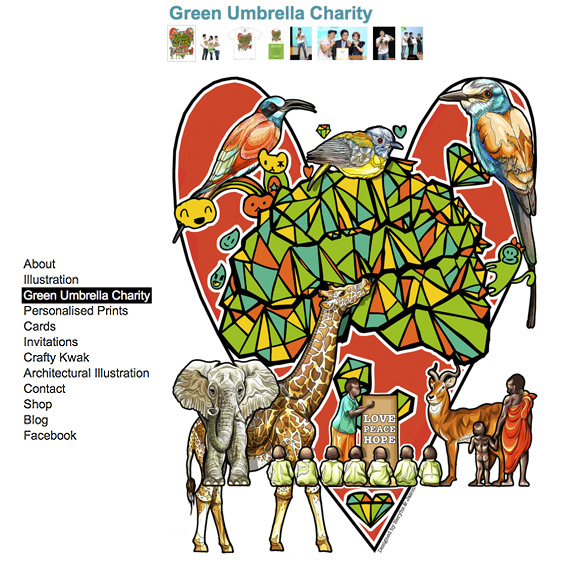 Illustration: Global Talent Search submission.